Chinese whisper, or careless whispers? 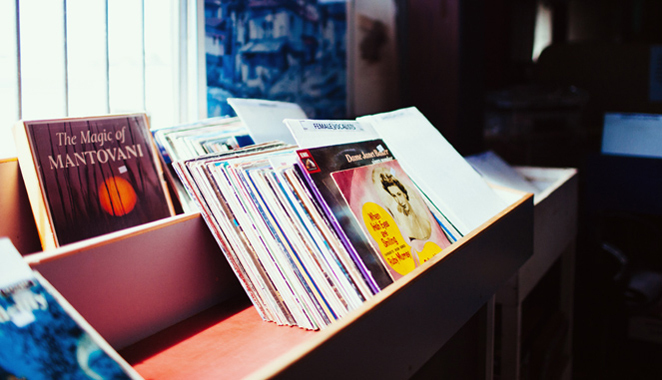 Vinyl is taking over, didn’t you know it? DR. RICHARD VAREY has his own theories. Last week I was sitting on a donated sofa in an op shop working my way through two huge boxes of discarded LPs when a 30-something woman comes over with her mother. “Look at all those records. Well, there is a vinyl revival”. Then they walked away, never even touching a single LP. The store manager asked me if I wanted to buy the sofa, totally missing that I was the only customer to dig through the boxes of records that have taken floorspace for months. The dear old granny trying to ‘serve’ on the counter at another op shop tells me that there’s a “vinyl revival”. After, that is, she finally identifies the item I’m clutching as a record. In a Facebook group a few days later, folks are saying that their local op shop wants $12 for a John Mellencamp LP. He’s one of my favourite singer-songwriters, but his albums are hardly scarce or collectibles. Cut to our local monthly trash ‘n’ treasure street market. 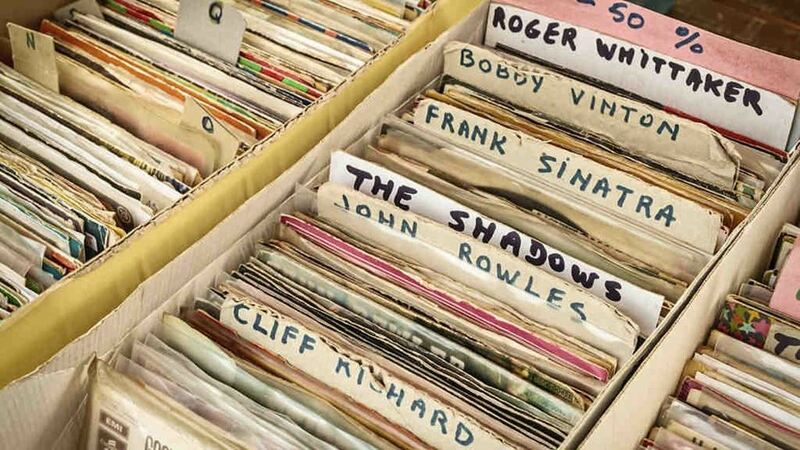 There’s a general trader who sometimes has a few records, in addition to the box of jumbled, dirty, damaged, unsorted CDs. At $2 each I sometimes get a long-sought addition to my collection. On this occasion, he has a box of classic rock including Stephen Stills and Jackson Browne. I pull out five less than pristine, but nevertheless interesting, albums and he says $20. I reach for my cash. Oh no, he says, $20 each! I hand them back. 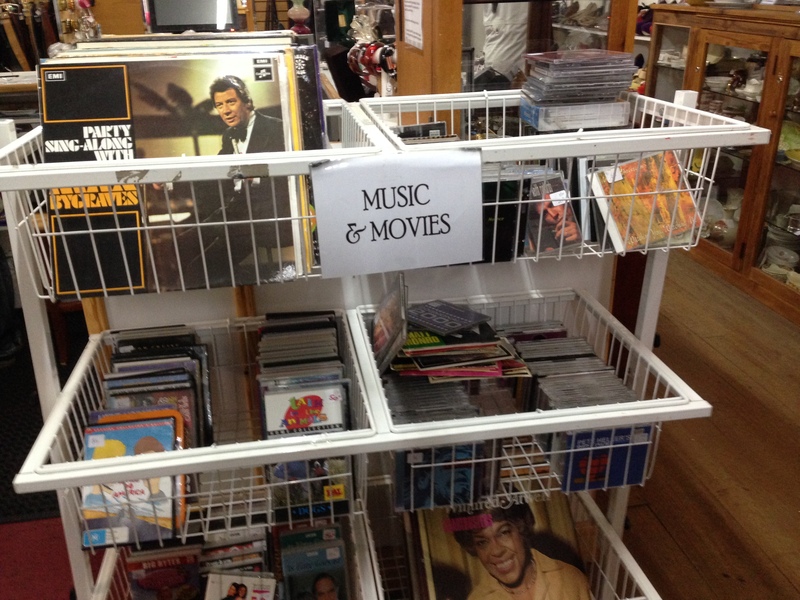 Meanwhile, in a country town not far from here, the music section of another op shop (most used records have been dumped in op shops these days) has virtually closed after only a few months of offering secondhand records for $5 each. They’ve now turned up at another branch in our city priced at a mere $1. Seemingly, the vinyl revival hasn’t hit that town yet. And in yet another part of town, the half dozen big boxes of records are cunningly concealed (lost) under the racks of secondhand skirts and blouses. You have to use the secret code to view them, and not even the staff know it! Flicking through them brings forth a sense of long-uncharted territory. But elsewhere, even the recycling shop at the city rubbish dump has raised the price of the few junk records they’ve pulled from the tip. By the way, two of the loneliest places I know are the vinyl racks at The Warehouse and JB HiFi. Then again, at our CBD-located antiques/collectibles specialist, the $20 to $50 “original UK/US pressing in near mint condition” in their polythene outer covers aren’t exactly flying out of the crates.